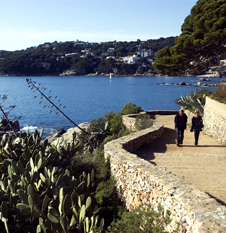 Markets Coastal paths Wake-up early, put on some comfy boots, take a beach towel, swim suit and drive to the very heart of Costa Brava! Please take a walk along one of the most emblematic coastal paths. 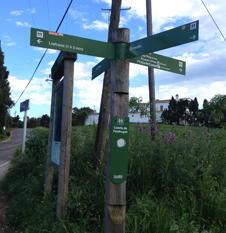 The route is conveniently sign-posted so you can’t get lost! “Little Train” route You can walk or cycle along this route and take the youngest ones of the family with you. 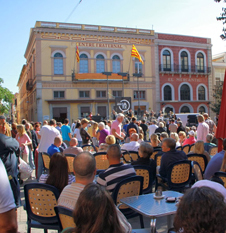 Wonderful views In this section, a number of spots within our territory offering the most representative views are listed Spending Sunday in Palafrugell Palafrugell is known for being the town in the region with the busiest commercial activity on Sunday mornings. 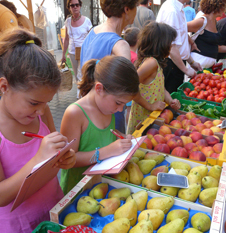 Kids’ day in Palafrugell! In order to better know the corners of our town, choose a day to wake up very early and walk around Palafrugell. Palafrugell’s cuisine The Mediterranean offers a bunch of white meat fish with sea flavor: pagells (pandora), sards (white seabream), julivies (rainbow wrasee), serrans (rock fish), escrita (skate), escórpora (scorpion fish), llobarro (seabass) as well as sea food, mainly shrimps and different kinds of lobsters. Palafrugell by night From quiet nights having a typical cremat in one of Calella’s terraces to crazy ones burning your energy away at hotel Llafranch... To liven up your night life we suggest the following options for entertainment... Vies Braves Public network of marine itineraries on the Costa Brava designed for sports, leisure and teaching activities. 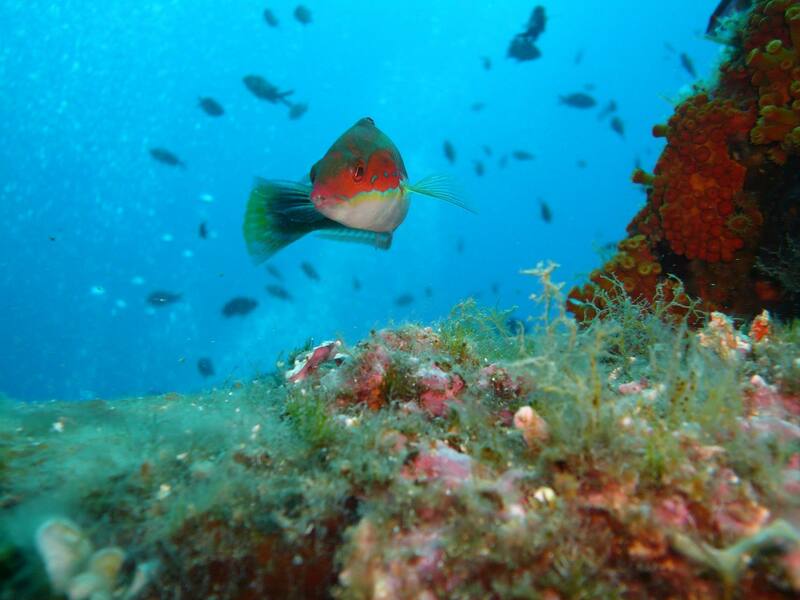 Diving You have the opportunity to discover a new universe and become ocean explorer. 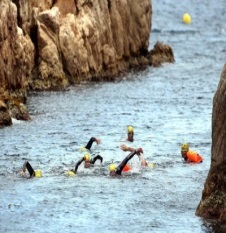 PALAFRUGELL + Several cultural and landscape infrastructures of big interest can be found in Palafrugell and its beaches. Have you been there? 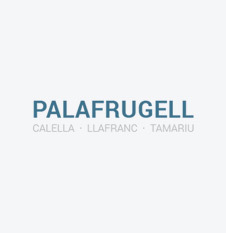 With PALAFRUGELL+ ticket you can visit them all at a reduced price. 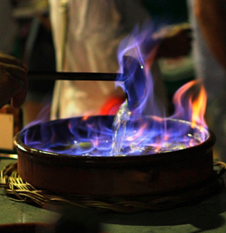 Besides, you can enjoy an exclusive cultural activity that changes every month. 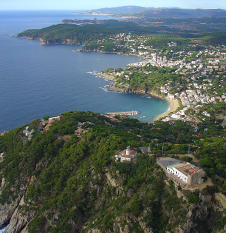 CAN MARIO TRIANGLE If you have one morning or one afternoon and you want to do an exceptional cultural route for Palafrugell, we propose you to visit “Can Mario” Triangle. 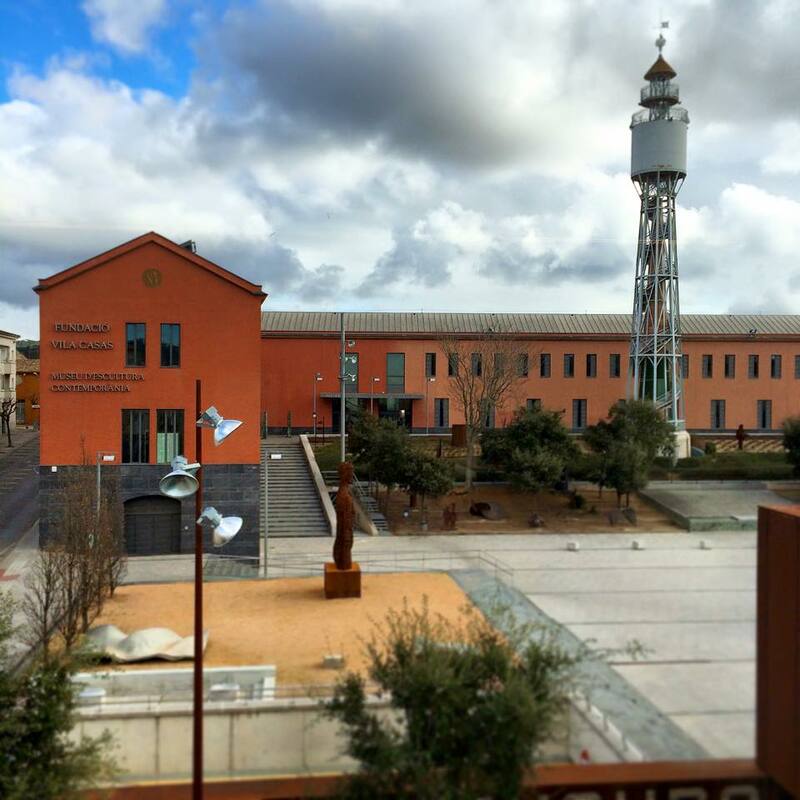 An itinerary to know the 3 main cultural spaces we have in Can Mario square in Palafurgell: The catalan Modernism-Style water tank, the Cork Museum and Vila Casas Foundation. 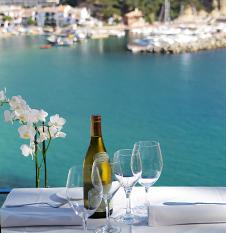 WEDDING PALAFRUGELL For many reasons, every time more couples choose one of the spots in Palafrugell and its beaches to celebrate their wedding.